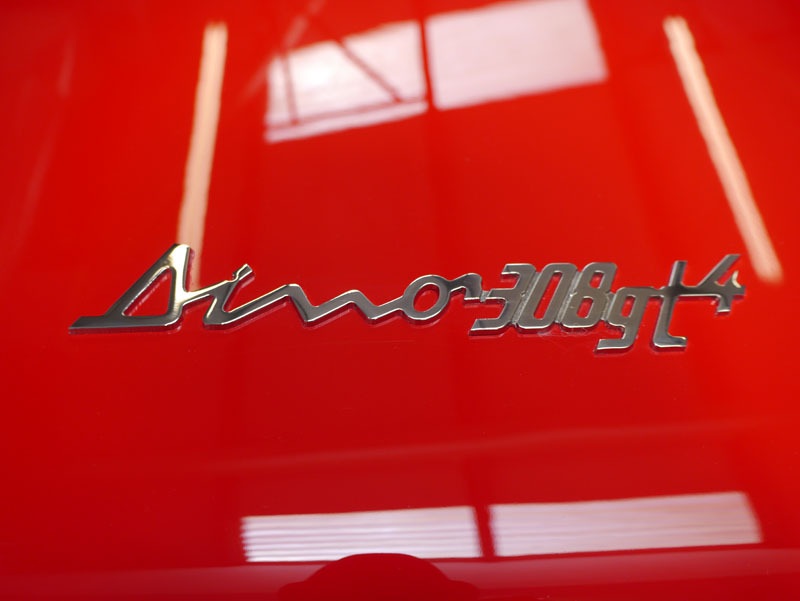 It’s quite a task to bring a car up to Concours level – Ultimate Detailing Studio knows from previous (and successful!) experience. 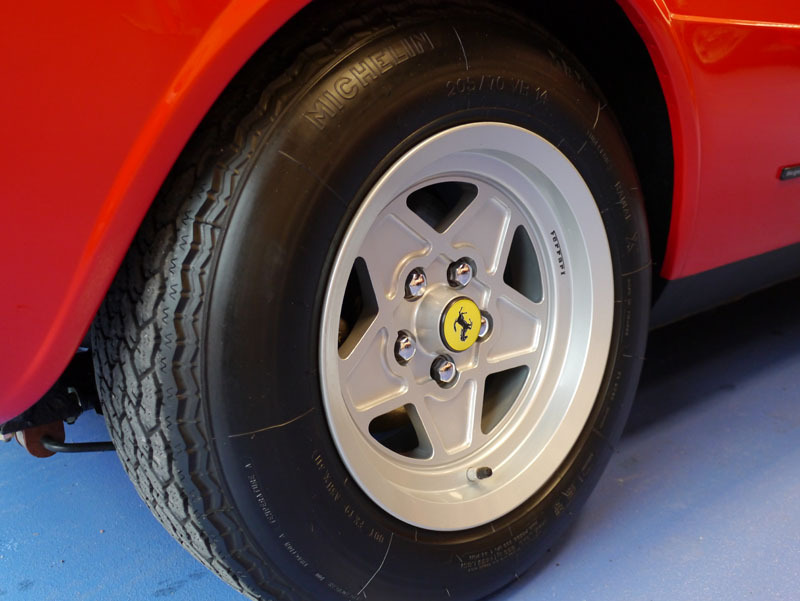 So when Foskers Ferrari approached us again to prepare the paintwork for a Dino 308 GT4 for entry in to the Concours at the Ferrari National Meet & Concours Event in July we were only too pleased to get involved. 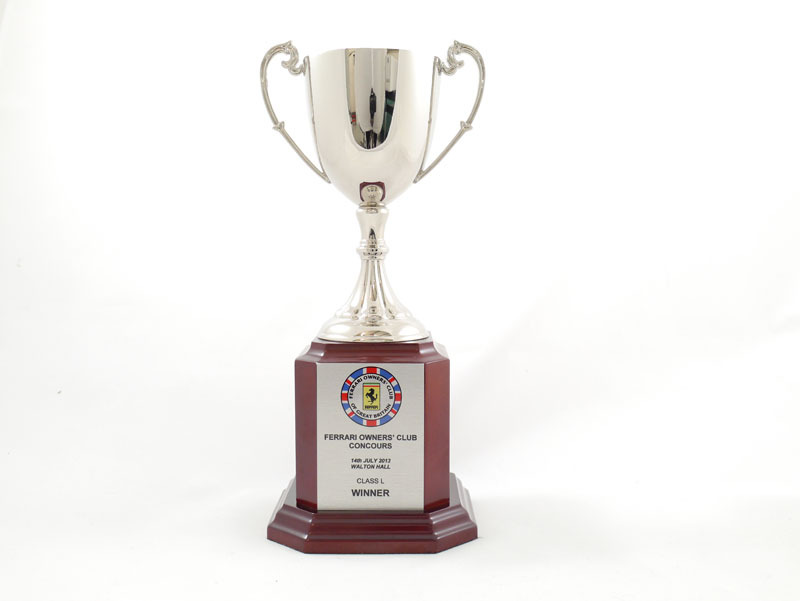 Concours events are hotly contested and the prizes highly coveted. Judges with critically trained eyes compare cars in each category, examining every aspect of the vehicle. Only those cars determined to be perfect, and typically, as close to original as possible, can win a Concours trophy. Above all, Concours winners must be considered ‘elegant’. To win the Concours d’Elegance, quite literally, the Competition of Elegance is the pinnacle of achievements for any Concours entrant. The car was degreased using Bilt-Hamber Surfex HD, then treated with Valet Pro Citrus Tar & Glue Remover. Then it was pre-washed using Ultimate Snow Foam and pressure washer lance and the newly refurbished wheels cleaned with Valet Pro Bilberry Wheel Cleaner. The bonnet, boot and door shuts were all washed, again using Surfex HD before the whole car was carefully washed using Gtechniq UV-Wash.
Once the car had been dried using Swissvax Micro-Dry Wonder Drying Towels it was then clayed using a Dodo Juice Basics of Bling Clay Bar and Dodo Juice Born Slippy Clay Lube to remove a few spots of tar remaining on the underside of the sills. The door mirrors were removed to access the small gap between the mirror and the window. 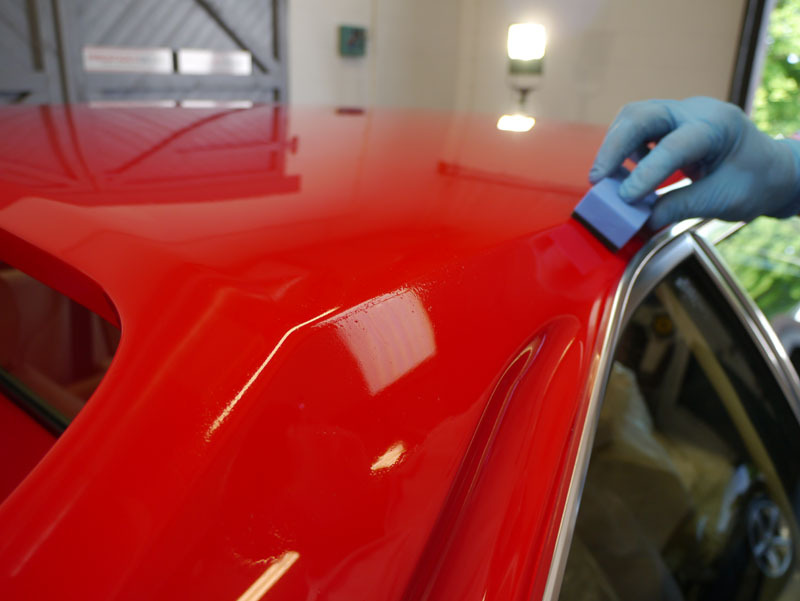 The polish-sensitive areas were all masked up using 3M High Performance Masking Tape and the paint depth measured using a Delfelsko Positest Paint Depth Gauge. 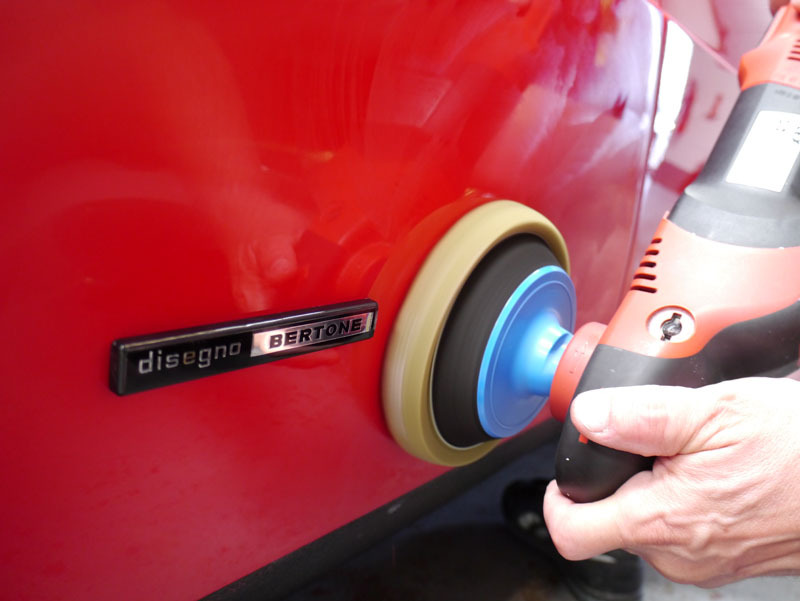 Then, using a 3M Yellow Polishing Pad and SCHOLL Concepts S17 High Performance Compound on a FLEX PE14-2-150 Rotary Machine Polisher, the paintwork was slowly and carefully corrected. Then it was refined using SCHOLL Concepts Black SofTouch Waffle Finishing Pad and SCHOLL Concepts S40 Anti Swirl Compound. 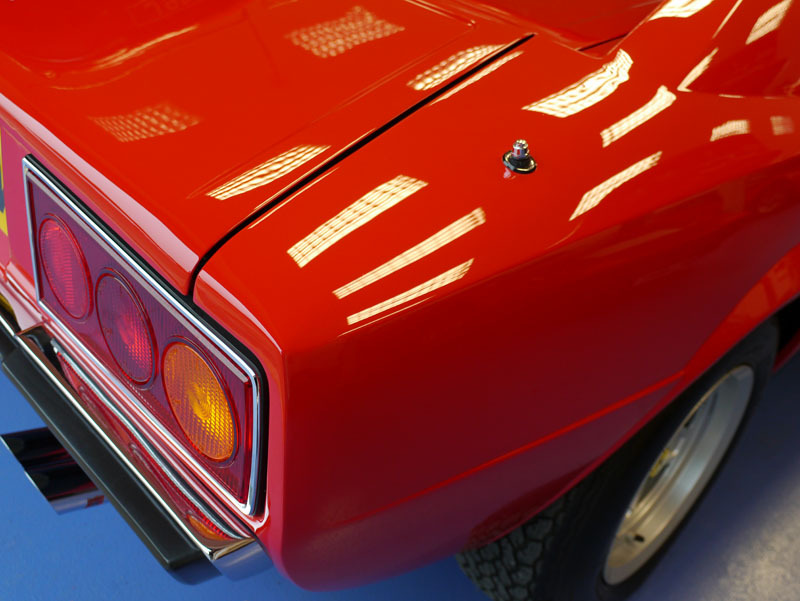 Once fully satisfied with the smoothness, clarity and shine on the paintwork, all the panels were cleansed with Gtechniq Panel Wipe, removing any traces of polish residue and preparing the surfaces to bond fully with the sealant. Two coats of Gtechniq EXO v2 were then applied. The interior and exterior glass were all cleaned with Swissvax Crystal Glass Cleaner and the tyres dressed with Swissvax Pneu. 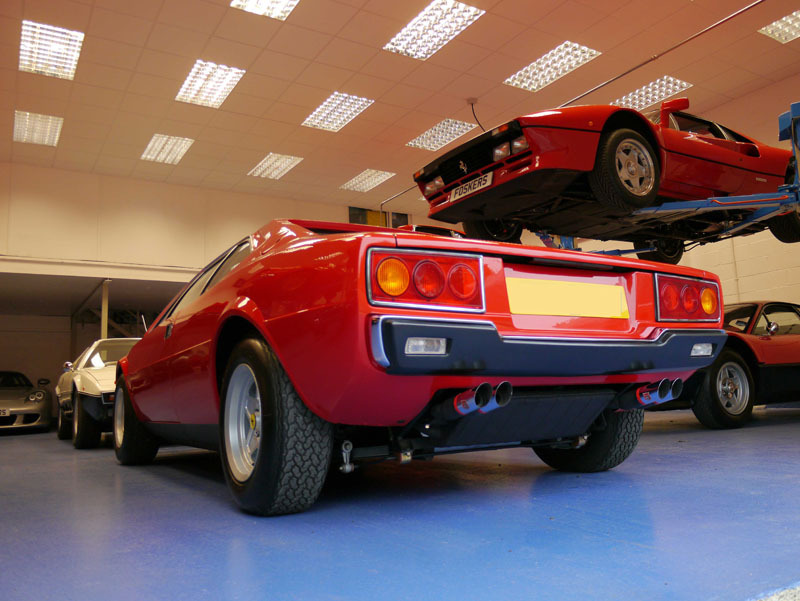 Once the car was finished to the exacting standards of our Master Detailer, the Ferrari was transported to the National Meet & Concours Event at Walton Hall. This year the weather was glorious and the lawns were covered in sparkling Italian thoroughbreds.